It seems that every few months, Massachusetts is recognized for being an innovation leader. On Thursday, Bloomberg said that the Bay State has the most innovative economy in the U.S. 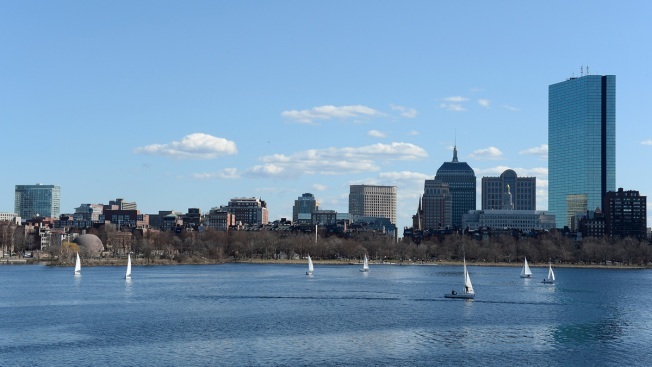 It's the second-straight year that Massachusetts was named the most innovative state. According to Bloomberg, California scored behind Massachusetts, "which gained ground by churning out more science and engineering graduates and producing jobs in those industries even though it had less technology company density than in 2015," according to the data compiled by Bloomberg. Massachusetts, which boasts strong biotech, education and tech sectors, reported a 2.9 percent unemployment rate in November— one of the lowest rates in the country. Mississippi placed last on the list.